Some time ago I talked about calculating MAR in order to basically determine the minimum hourly rate that you should charge as a freelancer. This is basically information that helps you to determine how much to ask but only you should know that. No matter what you may think at the moment, hourly contracts are not great for you. They are actually great for the client. What is written here is an important key for your future success as a freelancer. While there are many reasons why this is the case, 2 facts have to be memorized. An hourly rate automatically means that your efficiency is lower than it could be. You work for a limited number of hours every day so automatically you set yourself up for limits. If you charge $15 per hour and you work 8 hours daily, you cannot make more than $120 per day. 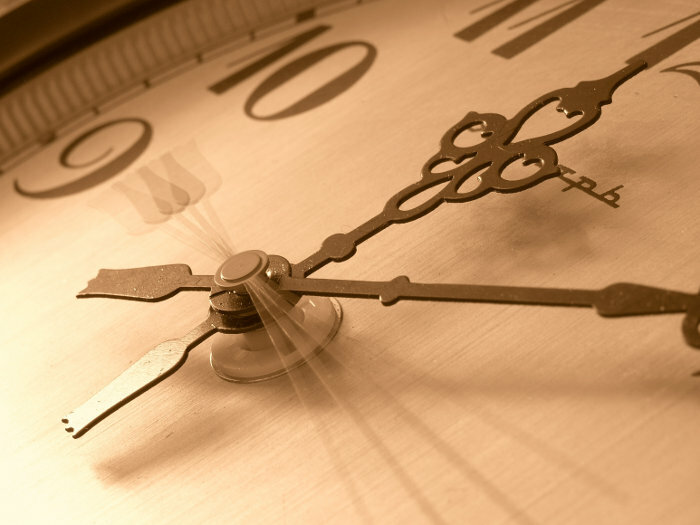 Even if your hourly rate is increased, there is still a limitation that exists. When you charge a fixed price, the sole limitation that appears is how fast you get the job done. The freelancer that chooses this path will learn how to increase productivity and will always earn more than the equivalent hourly rate. Clients have their own perception about how much someone should be paid on a per hour basis. When we have the exact same job that is priced in different ways, reactions are automatically different. Let’s think about a really simple example: a 2,000 words article that is highly technical in nature. The client is happy to pay $200 for that. If you are really good at what you do, the article may be ready in just one hour because of the knowledge that you have. The client, most likely, has a different understanding of the work. He will think that you need around 4 hours to get the job done and would assess the job at around $50 per hour. You say that the article will cost $200. You say that the article takes one hour and that it costs $200. In most situations you are faced with the case where the client will be ready to accept option one but he will not like the second proposition. Everything is basically connected to value perception. If you have a toilet that does not function and the plumber charges you $50 for the fix, you believe that you got away cheap, even if for the plumber the price is reasonable. When being a freelancer, you are the plumber and you have to take advantage of the client’s needs. However, we will talk about that more in a future article. The client does not know how much time it will take for you to do the work. He/she will have a belief about this subject but what is actually done should only be up to you. As long as the client has a budget and the work is done accordingly, everything is proper. Charging by the hour is something that you should avoid as much as possible. If you are faster than other freelancers and you are very good at the work that you do, why limit your earnings?